Beautiful Home sits on a fenced level Lot (approximately 9000sf). 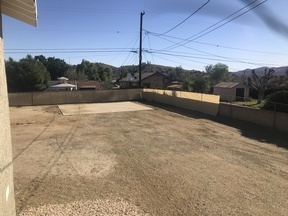 There is Plenty of room for parking large boats,trailers,rv, or work vehicles and equipment (must check with city regarding any restrictions). 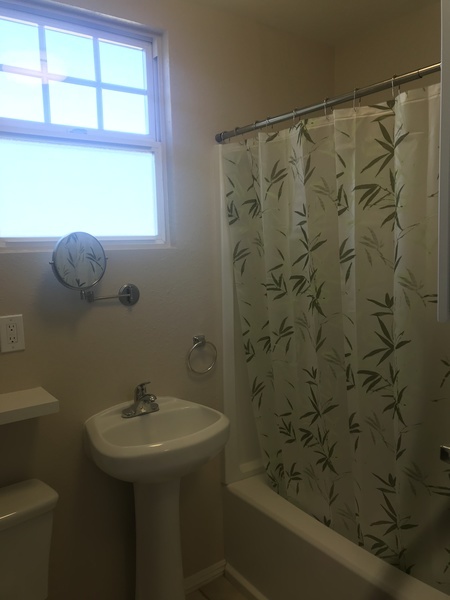 The home features 2 bedrooms and 2 full bathrooms. 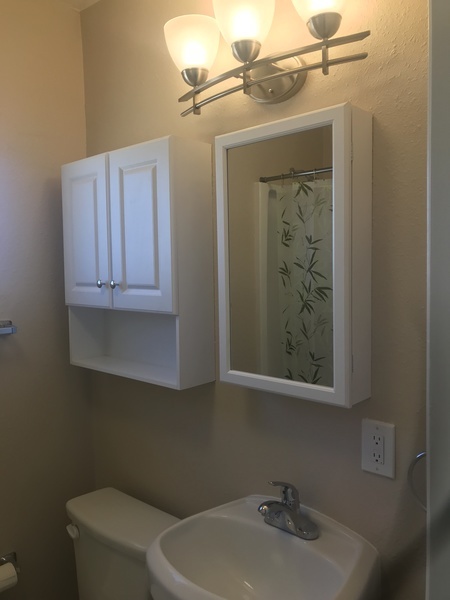 Upgraded tile floors and cabinetry, low maintenance eco friendly landscaping and a fully fenced yard. 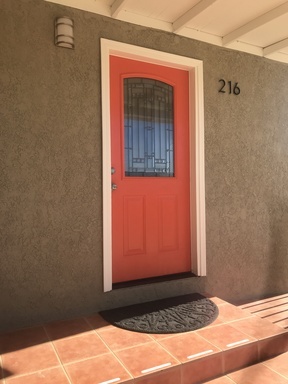 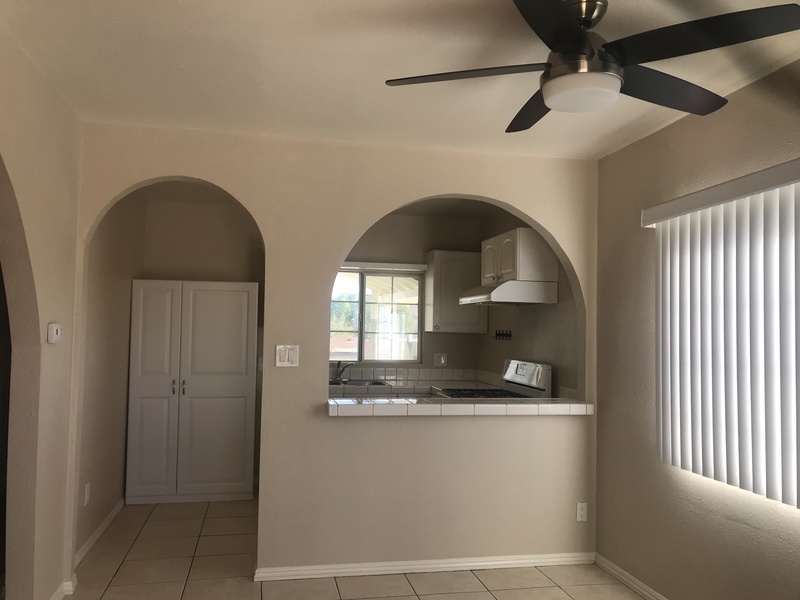 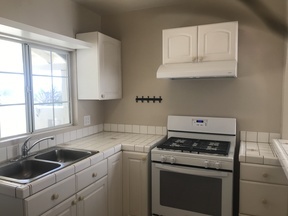 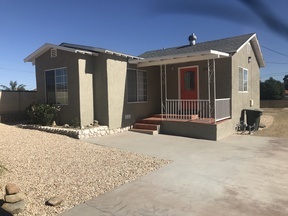 Beautiful lake views and walking distance to Lake Elsinore Beach. 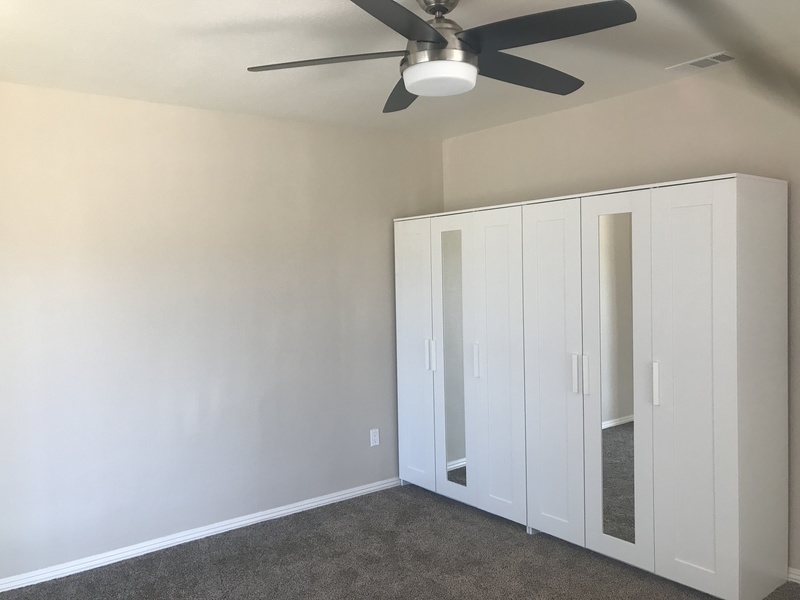 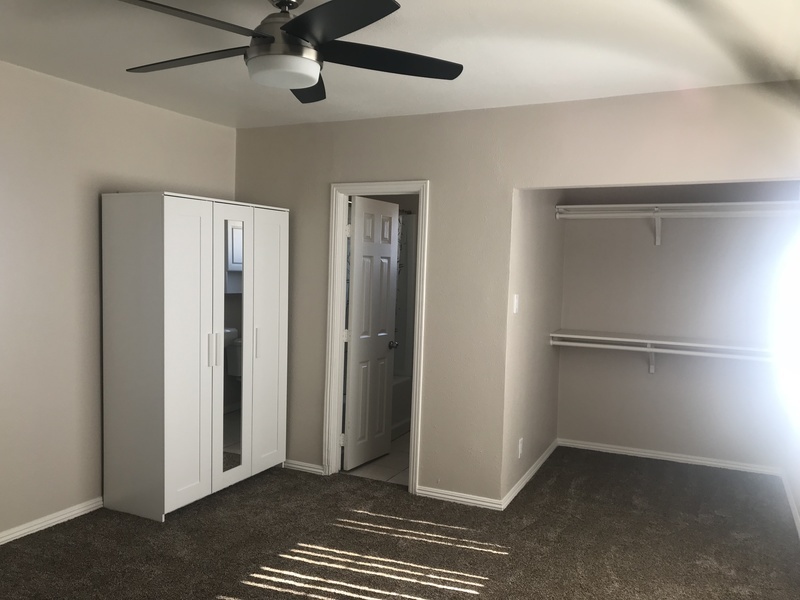 There are currently 2 sheds on property provided by owner with additional storage space available on the large open yard.